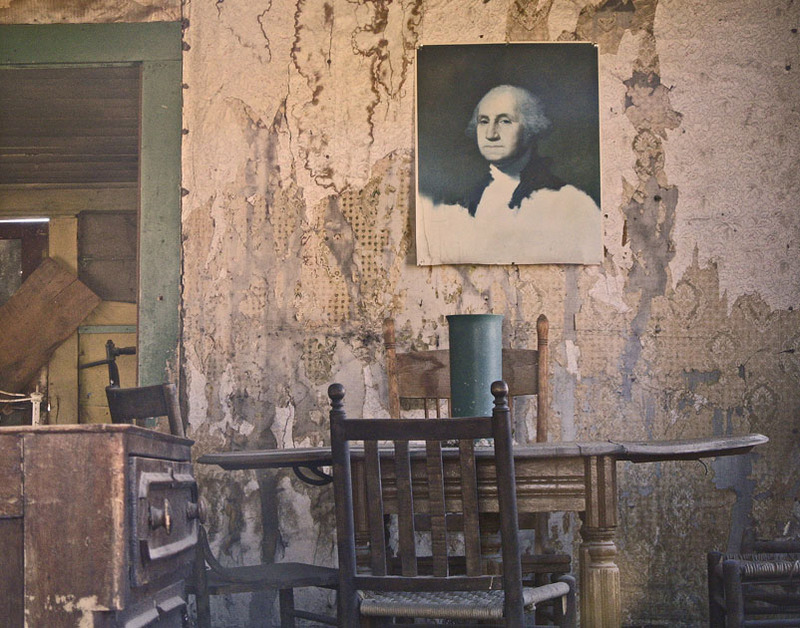 These images were captured at the sites of the “ghost” towns in California, Colorado, Arizona and New Mexico. Life there was once full of hope and promise, but when mining stopped being profitable, people moved on, leaving houses, mines and railroads to forlornly deteriorate. But there's also something in the decay of old things that possesses a king of wilted, melancholic beauty and provokes an evocative sadness for the vanished past.